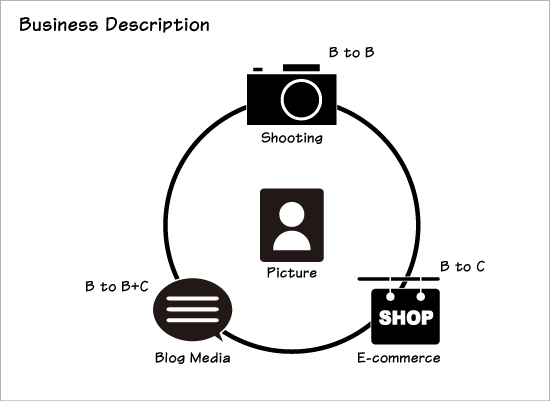 We have three business fields based on photography. We collaborate outside partners and outsourcing companies as needed basis. So we can keep our fixed cost low and we can get what professional resources we need for our clients. One of our businesses is shooting, but if our clients whose business is familiar with ours request us, we also provide photography-related consulting services upon request. In addition to these , our business field is photography, we respect “copyrights” and “intellectual property”. We shall conduct our business in compliance with related laws and professional standards. 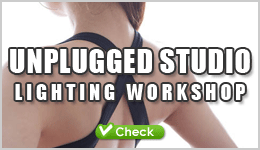 *Development and Distribution of original shooting equipment. Protecting our clients’ privacy is important to Akiyoshi Hosono Photography. This policy covers how we treat our clients’ privacy information that we collect and receive. We collect our clients’ personally identifiable information, like names, postal addresses, email addresses, etc., when voluntarily submitted by our customers. The information our clients’ provide is used to fulfill their specific request. This information is only used to fulfill their specific request, unless they give us permission to use it in another manner. Our clients’ personally identifiable information is kept secure. Only authorized employees, agents and contractors (who have agreed to keep information secure and confidential) have access to this information. 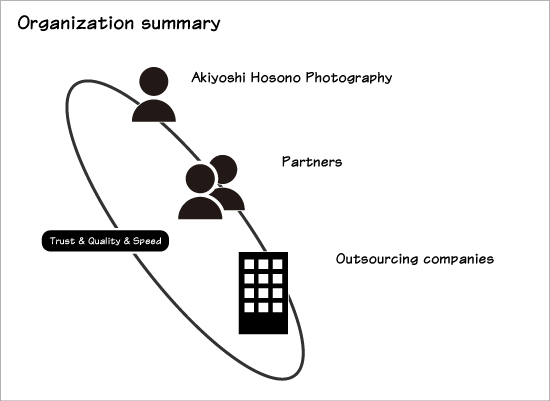 Akiyoshi learned photography business and played an important role as a sale manager of photostock service at Datacraft co. While he worked for Datacraft, he earned degree of business management at Aoyama-Gakuin University. 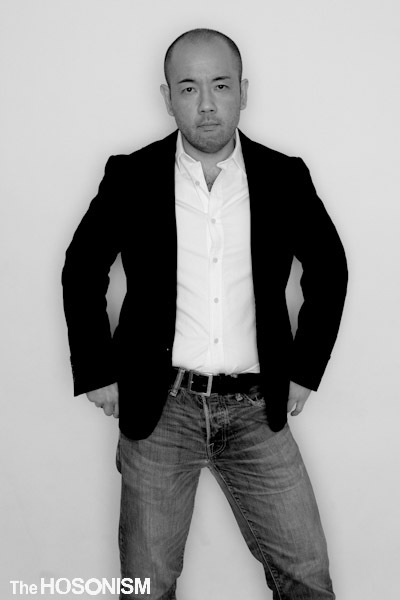 Then he expanded his business fields in apparel, trading, web creation and mobile application development. 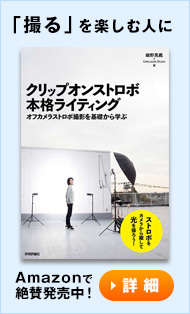 Akiyoshi has found potential of photography business in Japan and started Enjoycamera.jp and Unplugged Studio in 2011. He has also launched photography educational project especially focused on lighting Technique and Equipmentｓ.